When you decide to work with a non-insured contractor you need to understand just how risky that can be. By law all construction contractors must have at least two types of insurance, the first being worker’s compensation and the second being liability insurance. Both of these insurances serve to protect you, the homeowner in multiple ways. 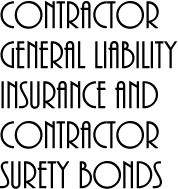 In California construction contractors must also carry contractor bonds, but this is different from insurance. The necessity of contractor insurance protects you from damage that could be caused by the contractor, bonding just another way you are able to protect yourself. . Here is an example, if your contractor is working on your upstairs bathroom and the toilet comes crashing through the floor, you will not be covered under your homeowner’s policy. Here are some other ways that insurance protects you. If you fail to hire an insured contractor and something happens you could be sued into bankruptcy. While this is a worst case scenario, make no mistake it can happen. You need to be aware that your homeowner policy will exclude damages from employing the services of a non-insured contractor. 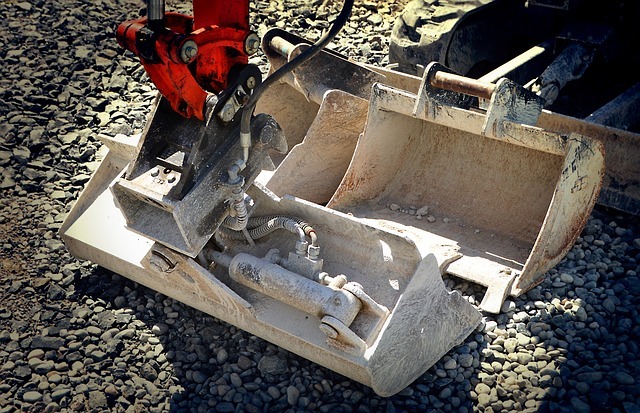 Should your case make it into court the courts will hold you responsible for hiring a non-insured contractor and any injuries or damages that happen on the job. Here are some horror stories of non-insured contractors. First of all hiring a non-insured contractor doesn’t mean they are going to do a poor job but the risks do not outweigh the rewards. Here is why you need insurance. Always ask for proof of insurance, it indicates that the company you’re hiring at least has the minimal amount of skill required to complete the job. The contractor did not get their training from YouTube videos but rather learned the ins and outs of the industry. You may be doing some renovations in order to sell your home and there are disclosures that will need to be made to any potential buyer. These disclosures will include the fact that there was work done by a contractor who was not insured. This in turn can lower the selling price of your property, which usually defeats the purpose of the renovations in the first place. It’s not just your home or the contractor you need to worry about it is also other people who may be at risk. If someone else like a passerby or a neighbor who is harmed because of work on your property you can be held liable. The burden of damages will fall on you the homeowner and none of it will be covered by your homeowner’s policy. While it may be cheaper and faster to hire an uninsured contractor you need to think of protecting your assets. Hiring an insured contractor will protect you from potential liability and financial ruin.